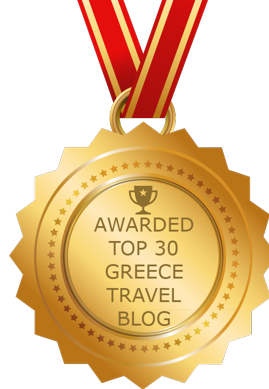 Pack your bags for Parga! 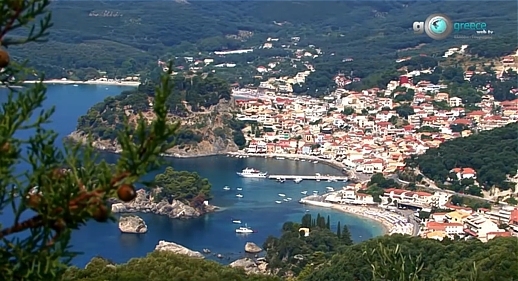 Parga, seen in this screenshot from a promotional tourism video, is situated 64 km from the city of Preveza in the Epirus region of northwest Greece. The town is built in an amphitheatrical shape around a coastal cove close to the Ionian islands of Paxos and Antipaxos. One of the most popular tourist destinations on mainland Greece, particularly for U.K. travellers on package holidays, Parga and its surrounding area offer a vast variety of vacation activities and scenic natural attractions, many of which are shown in the video below. 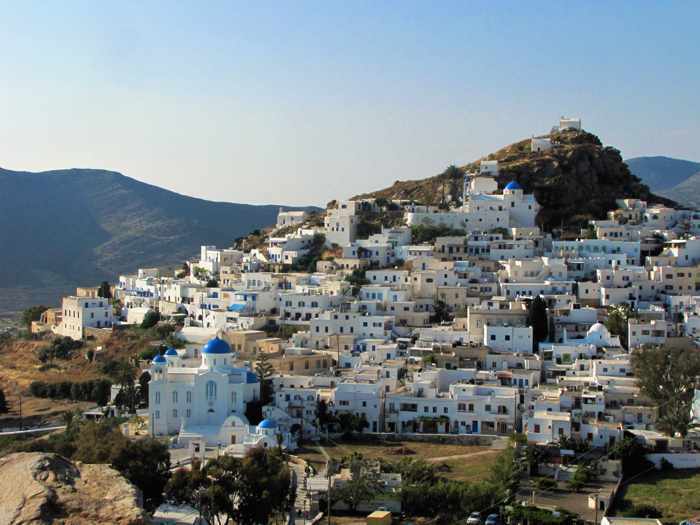 The 30-minute film was produced by GoGreeceWebTv for the Municipality of Parga. 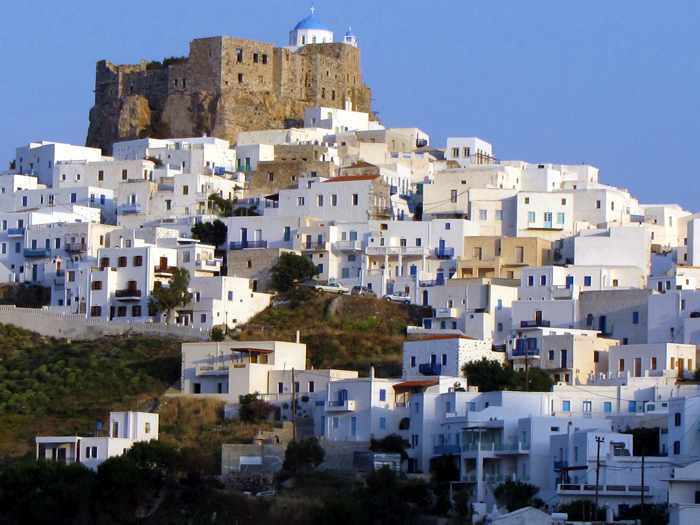 Information about visiting the area is available on the Prefecture of Preveza website.